the 35 year old actress who was referred as the ?Julia Roberts? 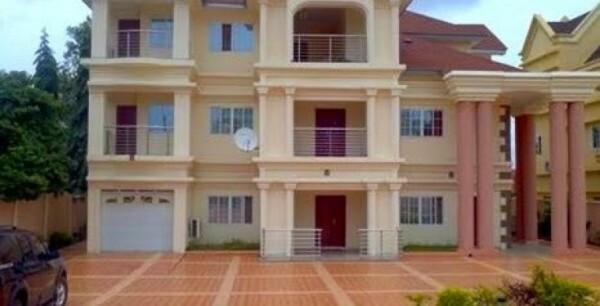 of Nigeria by American media mogul Oprah Winfrey, is the new owner of a mansion in Accra, Ghana which cost $4M. The actress and single mother can very well afford the property as she is the brand ambassador for top brands Range Rover, Etisalat and Amstel Malta. The private property of Genevieve who also has a clothing line, is reported to be guarded by a security company.